When it comes to kitchen shortcuts and tricks, the best ideas always seem to come from those who have been at it awhile. Here’s a list of handy vintage cooking tips that are just as helpful today as they were back then. There’s a reason why they say that “Mother knows best”. 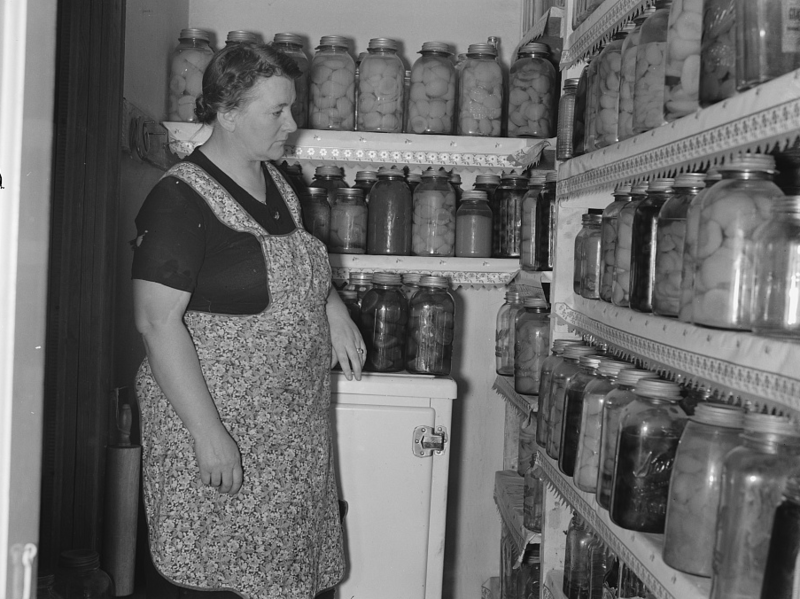 Before there was a gadget for every job in the kitchen, cooks had to get inventive in order to preserve food and get the most flavor out of the ingredients on hand. Many practices developed by cooks of our Mom’s and Grandmother’s generations are still valuable today and can be real time-savers in the kitchen. Take a look at this nostalgic list and see if you recognize and still practice any of these tricks. You may even see an idea or two that are new to you! 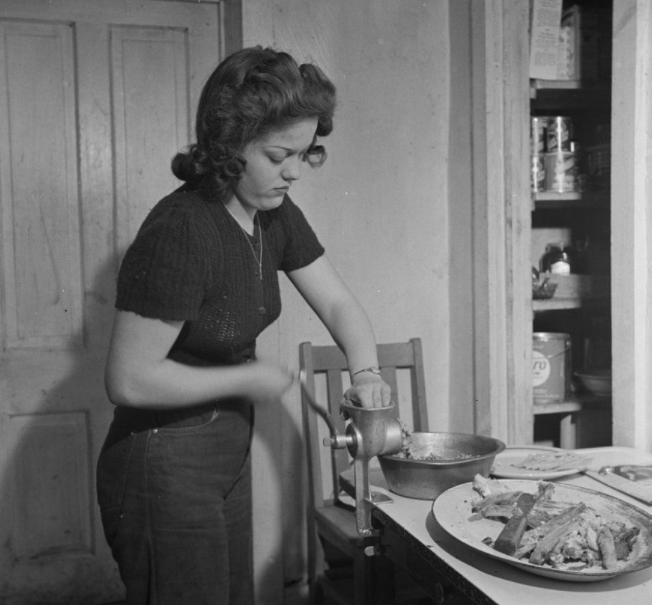 These vintage cooking tips from the 40s and 50s have stood the test of time. Do these bring back memories for you? 1 – Poach eggs in a bowl of foil. 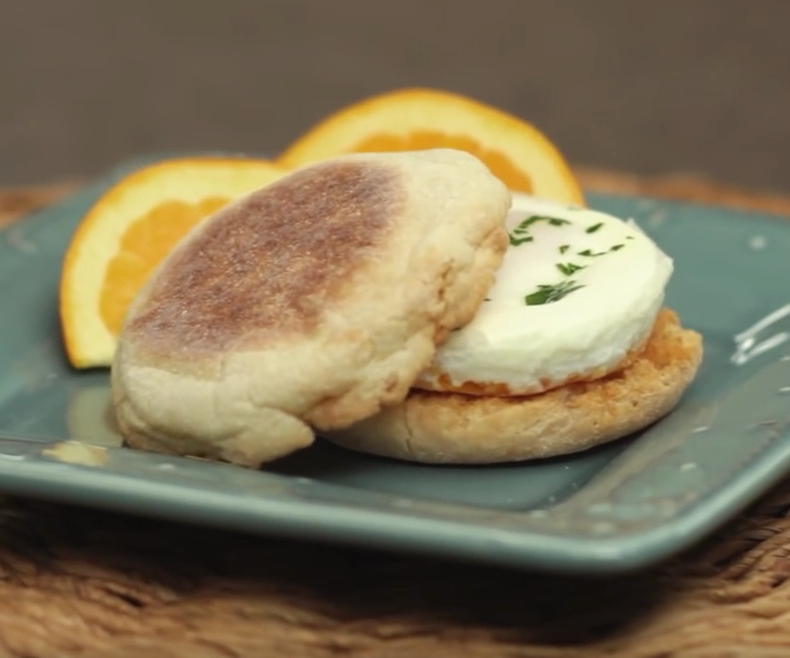 This allows you to keep the whites contained and add other ingredients and flavorings to the egg. 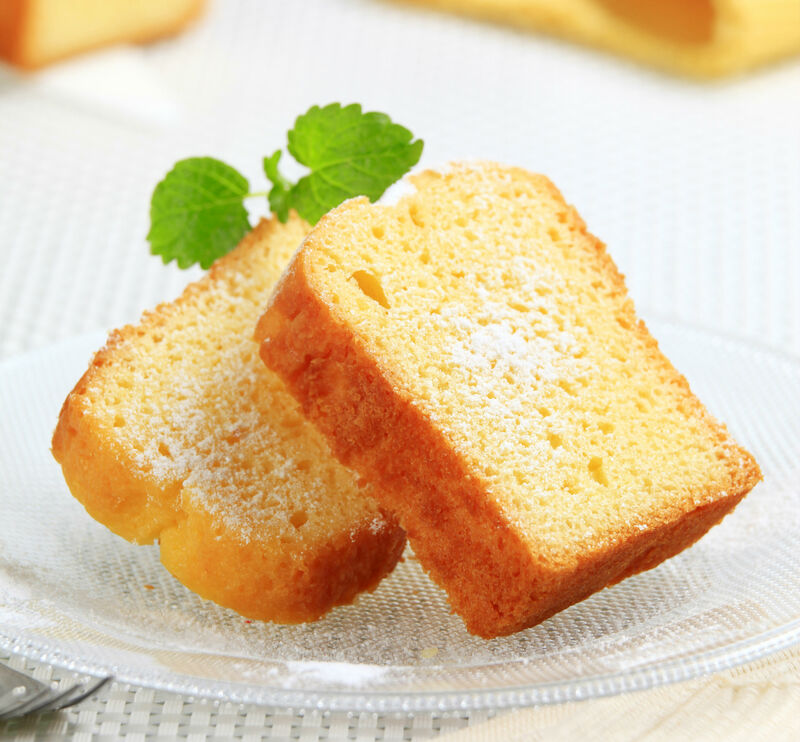 2 – Bring a dry cake back to life by wrapping in a damp cloth and setting in a warm oven until the cloth is dry. 3 – Simplify peeling the skin off fruits and veggies by placing the produce in a wire basket, submerging in hot water for a minute or two, then dipping the basket in cold water. The skins should easily peel off. 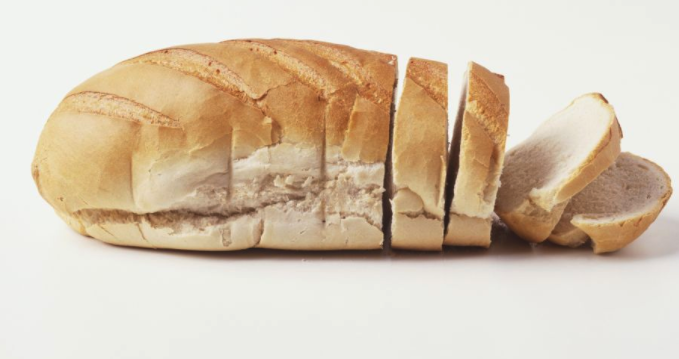 4 – To remove wall stains, take a piece of bread and roll it into a firm ball. 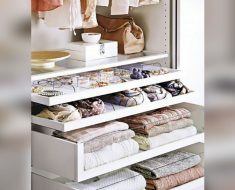 Blot, don’t rub, the bread ball on wall, wallpaper or cabinet smudges to make them disappear. It’s the original Magic Eraser! 5 – Use cinnamon or orange peel to overpower strong cooking odors like cabbage and cauliflower. Simply place cinnamon or orange peel in a hot skillet and let it stand over low heat for a few minutes. 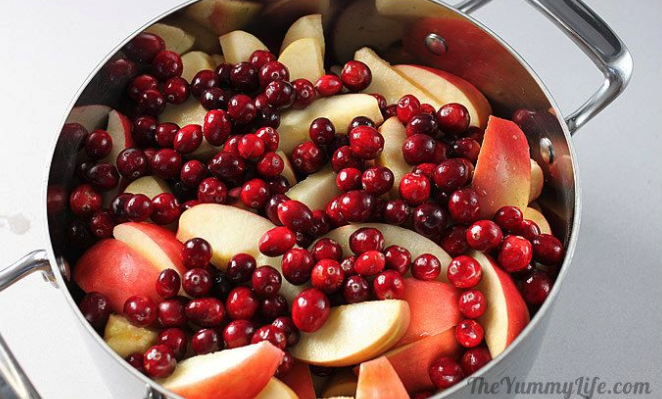 6 – To add flavor and brightness to homemade applesauce, cook the apples up with some cranberries instead of cinnamon. Visit The Yummy Life for a winning recipe. 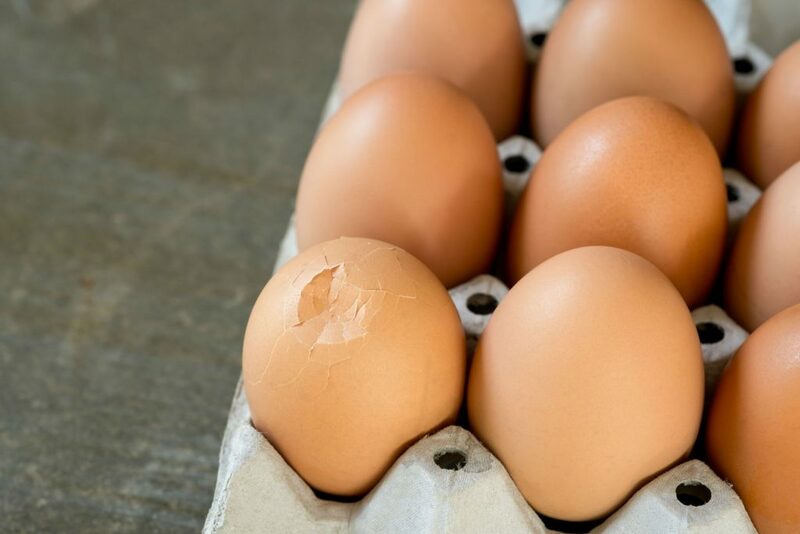 7 – To boil an egg that is cracked, wrap it in waxed paper, twist the ends and drop it in the water. 8 – Remove the grit from raisins by cleaning in a screw-topped jar. Put raisins and water in a jar, shake well and pour into a strainer. 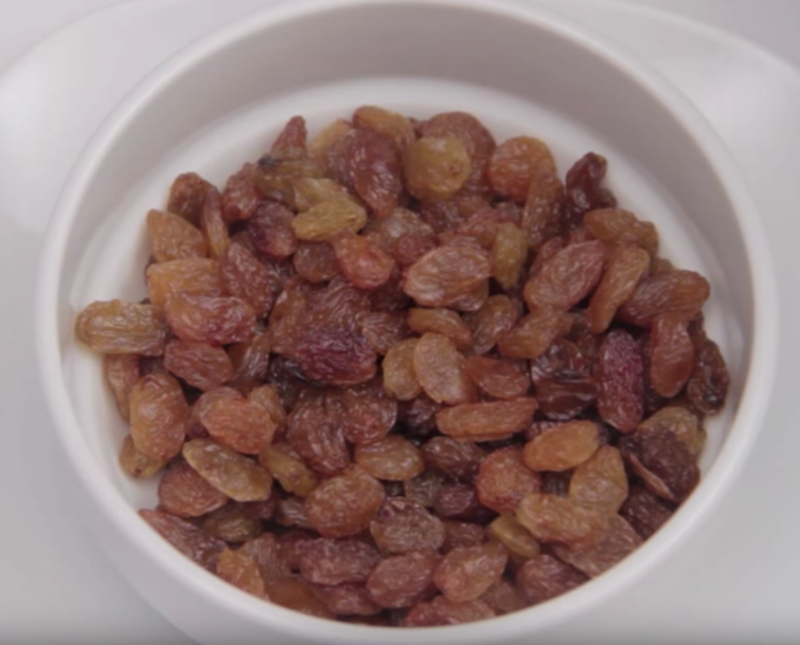 WATCH: Shake your raisins clean using a jar and water. 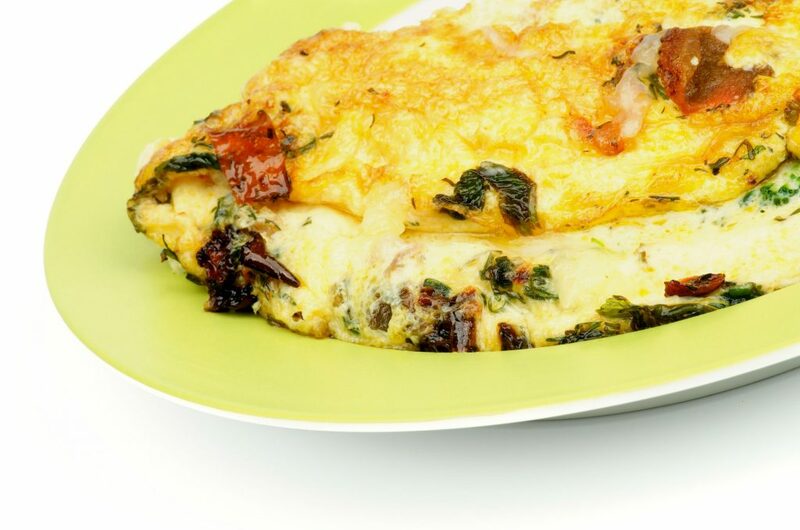 9 – For a lighter, fluffier omelet, add 1 teaspoon of baking powder for every 4 eggs. Beat them together thoroughly before cooking. 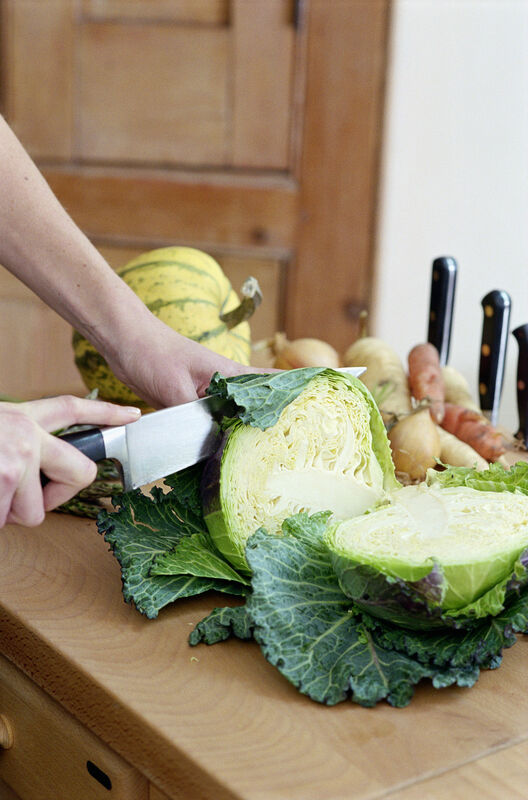 10 – Keep celery and broccoli fresher, longer. 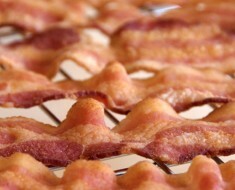 Wash, shake, dry and wrap securely in aluminum foil before storing in the refrigerator. 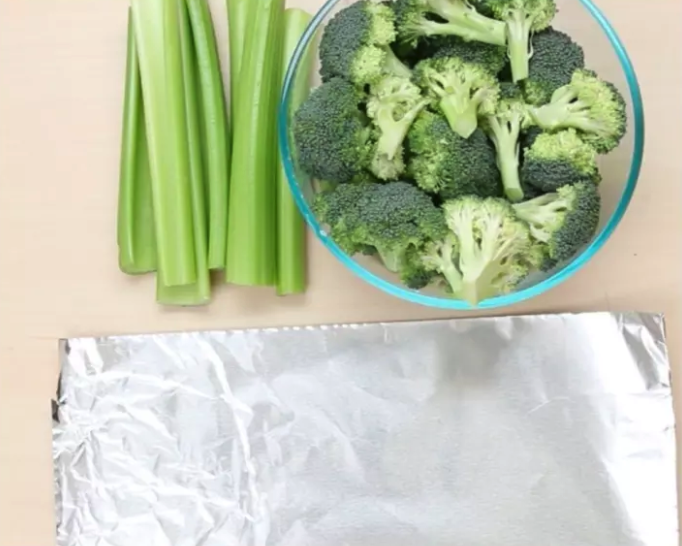 Check out Buzzfeed for this and more food storage hacks. 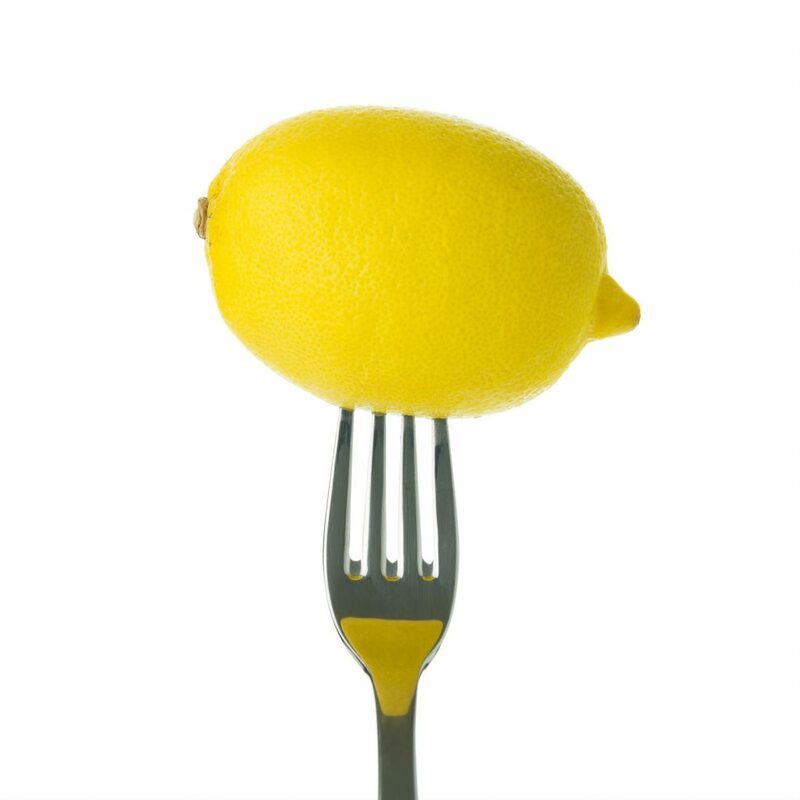 11 – If you only need a small amount of fresh lemon juice, prick the end with a fork and squeeze out the amount that you need. The lemon stays intact and ready for the next time that you need it. 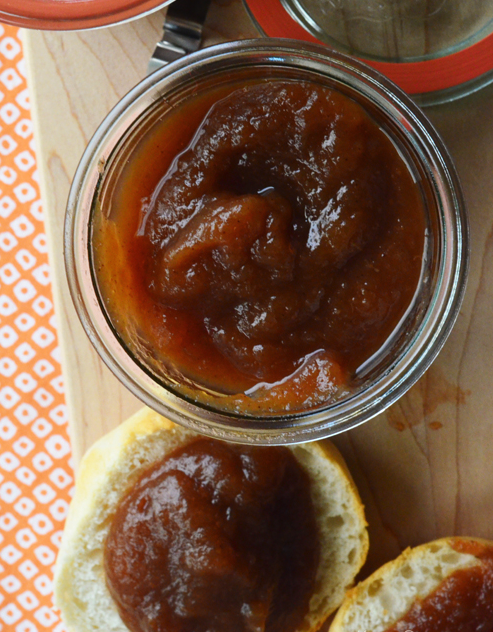 12 – When making apple butter, you don’t have to stand at the stove, stirring for hours. Make it in the oven instead and spare yourself tons of work. 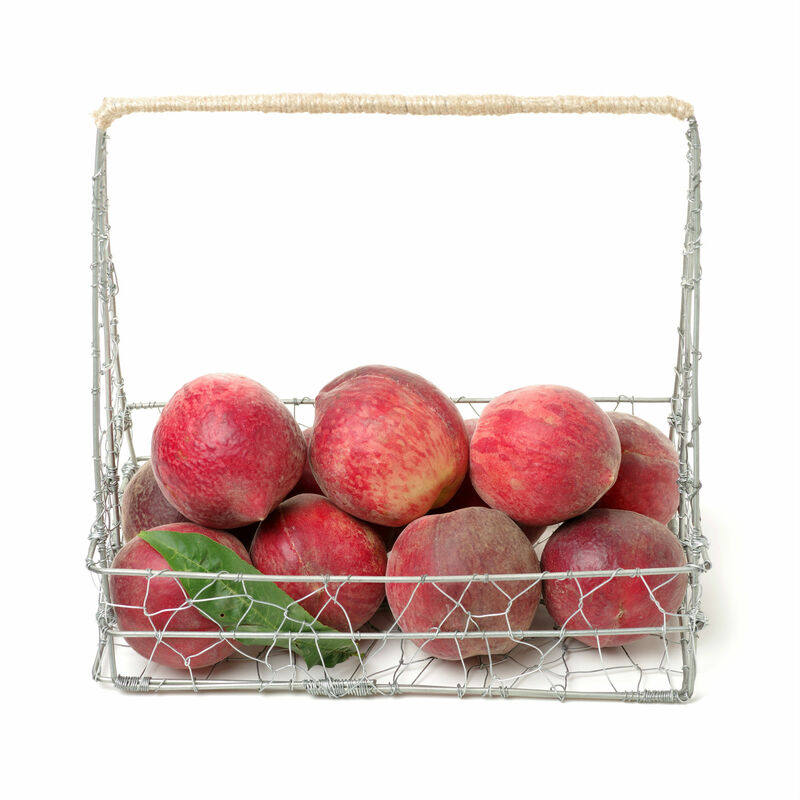 Here’s a fantastic recipe from The Spruce. Visit The Spruce for the complete instructions. 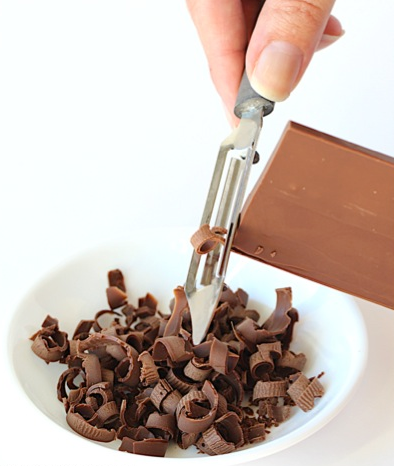 13 – For the prettiest desserts, make chocolate curls using a vegetable peeler. 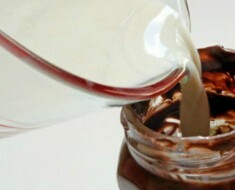 Simply shave a chocolate bar and place the curls in the fridge until you are ready to garnish your treat. The Frugal Girls show just how easy it is. 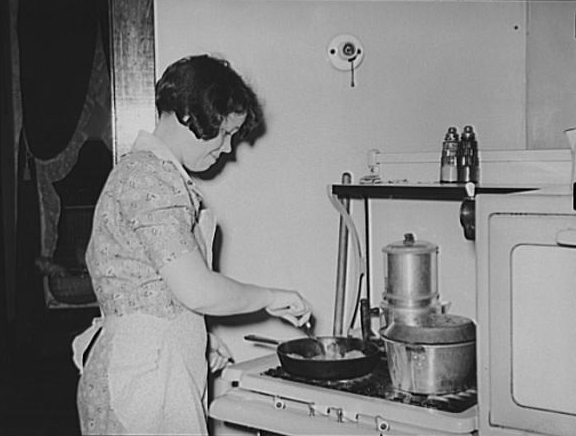 These vintage cooking tips are useful and practical and have certainly stood the test of time. 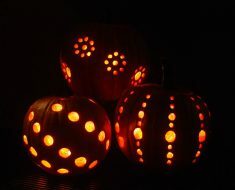 Keep these wonderful traditions alive by passing along to your younger family members! 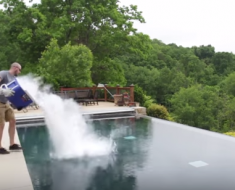 What Happens When You Throw Dry Ice Into A Pool! 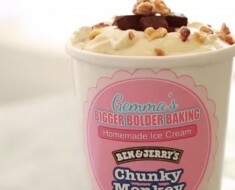 Make Ben & Jerry’s Ice Cream At Home – Easy DIY Recipes!